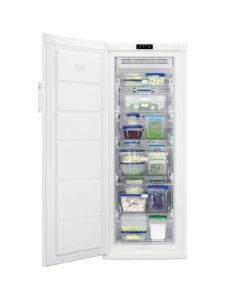 At Electrical Discount UK you can enjoy a wide range of freezers varying in both size and design to fit your space perfectly. 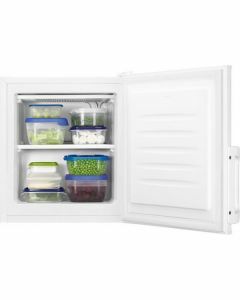 We understand the importance of having an energy efficient freezer that is going to save both the environment and your energy bills; therefore we offer energy ratings for each and everyone one of our freezer products. 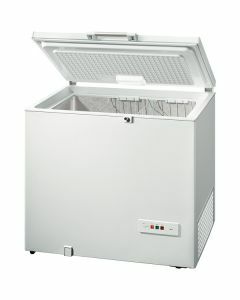 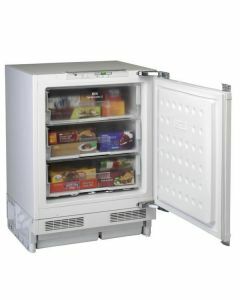 Available in various sizes and from a number of trusted brands, we have a freezer to suit every home and every budget too.